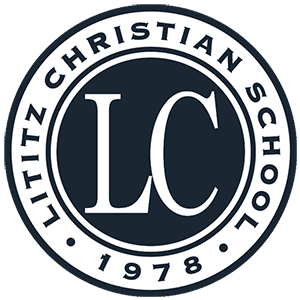 Allison (McConaghay) Shu graduated from Lititz Christian School in the year 2000, then went on to complete a Discipleship Training School track with YWAM where she participated in missions work in San Francisco, Thailand and Vietnam. Allison then attended Temple University where she graduated with a degree in elementary and special education. She spent her first year teaching at the International School of Bangkok in Thailand. In 2007 Allison settled in San Francisco CA, where she taught special education for San Francisco Unified School District. 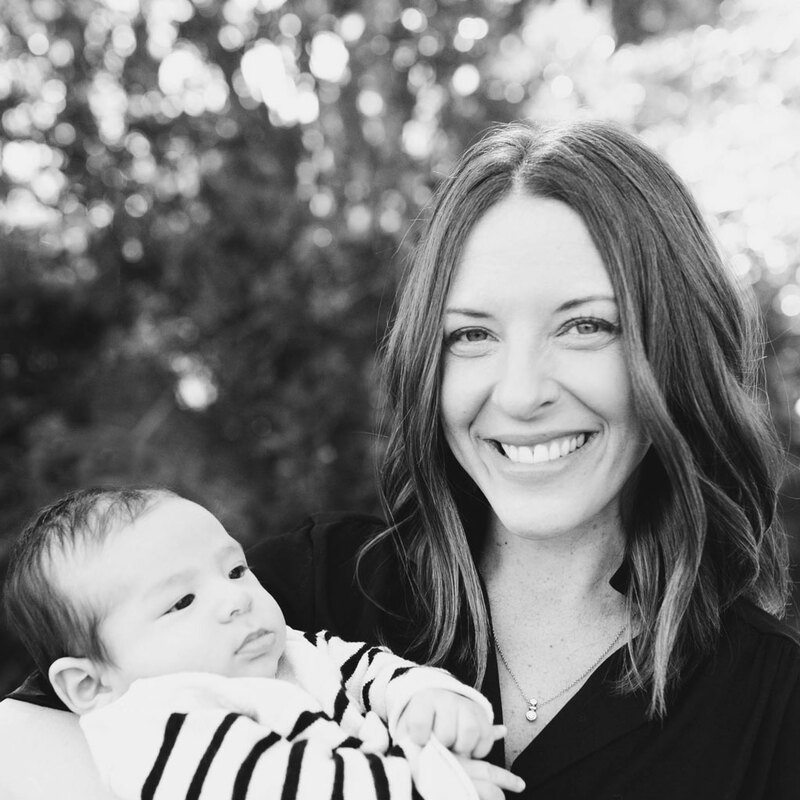 In 2014, Allison graduated with her Masters Degree in Communicative Disorders and currently loves her career as a pediatric speech language pathologist. 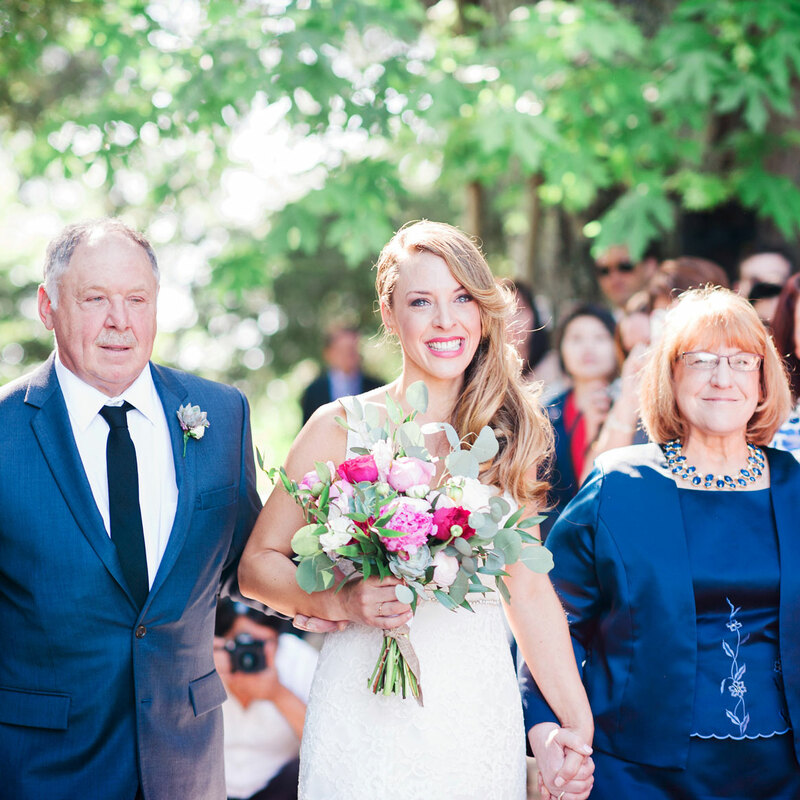 Allison married her husband Richard, a native Californian in wine country in 2015. Their son August, was born in October of 2017. 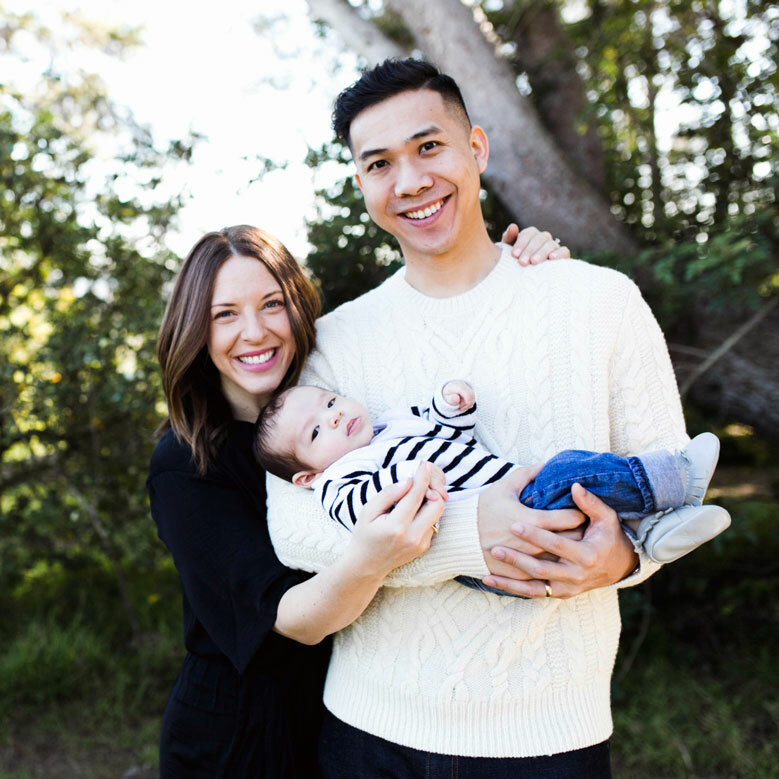 Allison and Richard are deeply rooted in their church community in San Francisco and believe the Lord has called them to raise their family in the beautiful city by the bay.